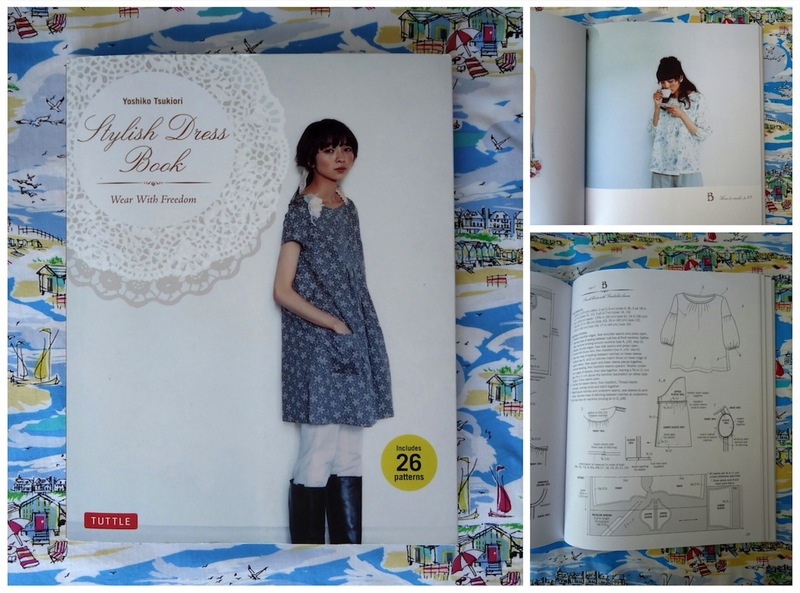 It's some 16 months since I discovered Stylish Dress Book the title that set me off on what has become a dressmaking odyssey. I've recommended the book to friends and acquaintances many times since and it's a title I always suggest starting with if you'd like to make timeless Japanese style clothes that are contemporary and comfortable. 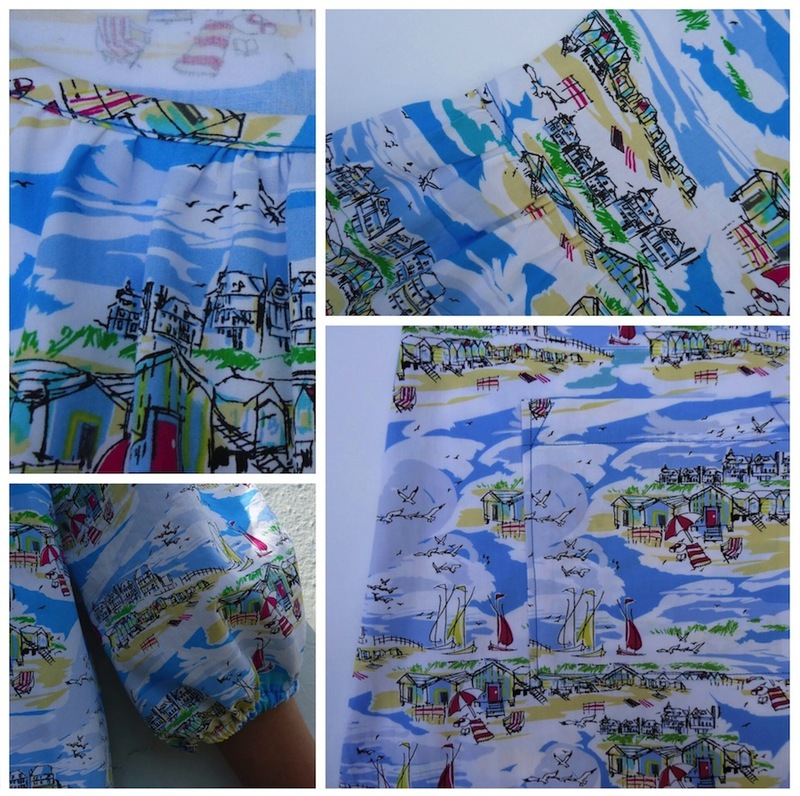 I've made 10 dresses from it so far. Showing it to a friend whose teenage daughter has just started sewing her own clothes I once again felt inspired to sew from this fabulous book. 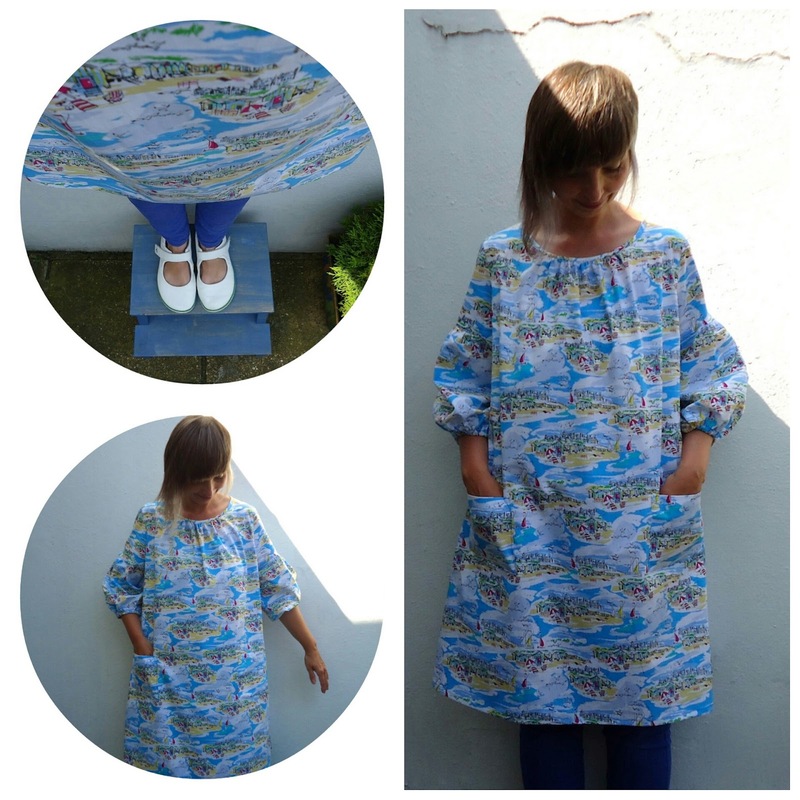 Adjustments made to the sleeve pattern, it was an even easier sew the second time round and the finished smock is perfect for this continued hot weather – the fabric just right for being beside the seaside.